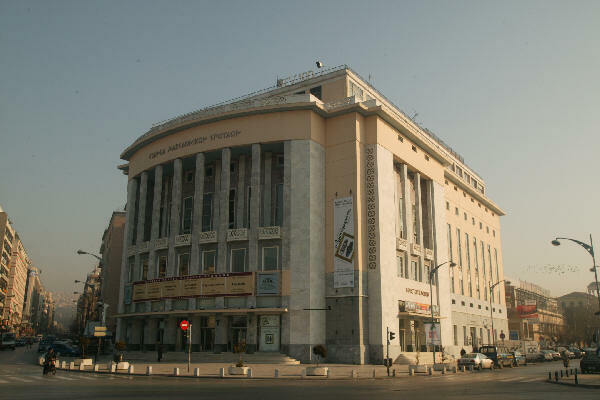 National Theatre of Northern Greece - E.T.V.E. 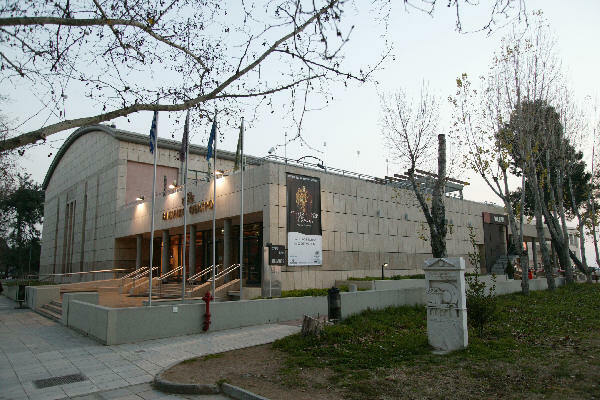 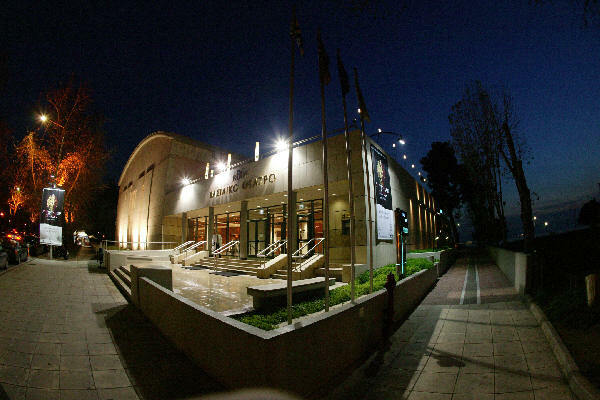 (Etniko Teatro Vorias Elladas) was founded in 1961. 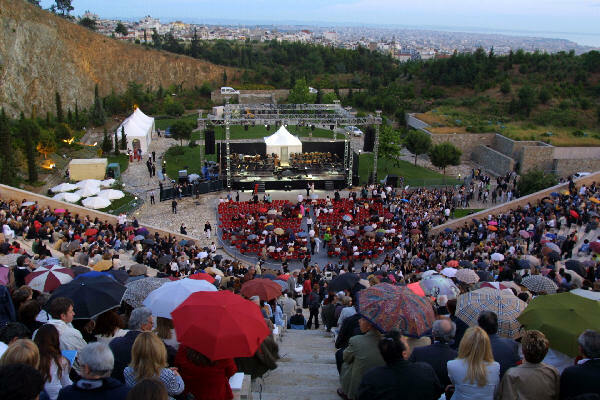 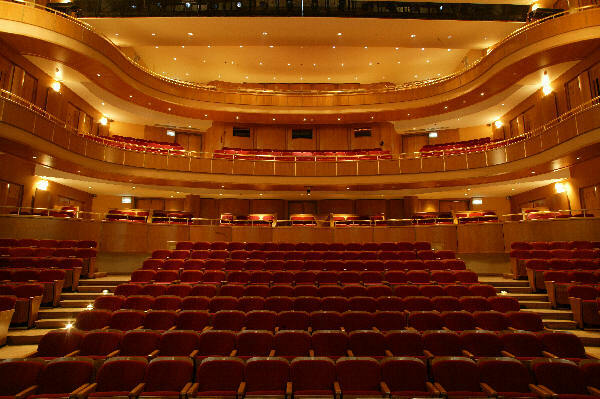 Supported by the Ministry of Culture, is considered one of the biggest theater organizations, not only in Greece in all Europe.